Hi, good to see you here. I'm really excited for you because... no one comes here by coincidence. Not here. Since you're reading this I'm assuming you've been playing with the Law Of Attraction for a while now, getting some results... or maybe even manifesting everything you wanted... but something's still missing. And it can be so frustrating. "Surely I cannot have everything..."
Well, let me prove you wrong. The good news is: you can start changing things NOW - no matter where you're at in life, your current self-image or the less than perfect results of your manifestations so far... It's the desire to learn and grow that will make the difference. That said, it's the crucial first step... BUT it's not enough. There are certain paths to take to get certain results. You might have seen other people thriving (who you might even consider less committed, intelligent or whatever label you want to use) - whereas you seem to be doing everything right... yet you're still not happy. Well, it's not exactly your fault - it's the way you've been programmed. It's the system of self-beliefs - the neuro-patterns, reinforced over decades by your parents, society and then yourself. They dictate your thoughts, actions and results. And so you have to change this complex structure of self-beliefs first, before you'll be able to master the secrets of attraction. As said, it's not your fault to be programmed this way... But now you know it, it's your responsibility to do something about it. Because ignorance is NOT bliss when it comes to the Law. The Law still applies, whether you acknowledge it or not. You probably know that by now. And so I am here not only to help you understand how the Law works, but also to help you rewire your brain and get the results you've always wanted. My 15+ years of experience - and this course - is your shortcut. You'll get access to video tutorials, EFT audios, guided and binaural meditations... and other tools and techniques needed to crack the code and unlock the ultimate power of manifestation. 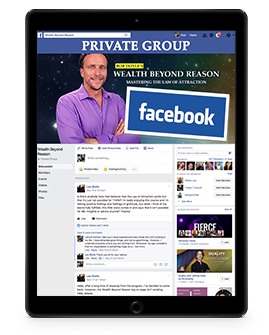 If this sounds inspiring and empowering... then welcome to Wealth Beyond Reason 2.0. It's really good to see you here. 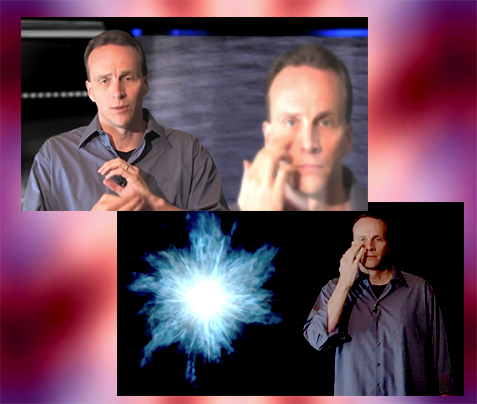 Law of Attraction teacher and featured expert teacher in "The Secret" movie. How Is Wealth Beyond Reason 2.0 Different To Other Courses? We've seen people paying a fortune for various personal growth courses, seminars and conferences. We've seen them getting all excited and "yes-I-can-do-this"... go home and then apply nothing from what they learned. It's NOT enough to consciously want something. Guess where most programs and seminars fall short - of course at the application stage. Unfortunately the biggest obstacle in applying what we know is... our own brain and its neuro-patterns. But no worries, these patterns are not set in stone. This course will give you all the guidance, tools and techniques you need to rewire your brain. It will set you up for abundance and help you finally tap into the full power of manifestation. 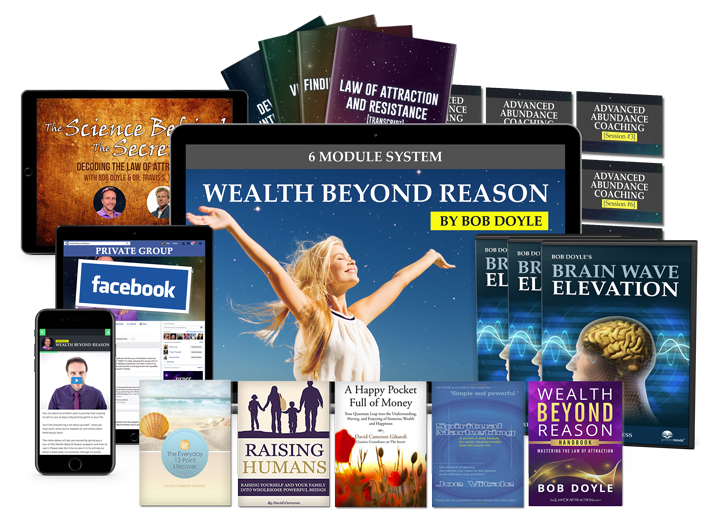 Bob Doyle has been teaching these techniques for years, but never so effectively and comprehensively as he does now with the latest release of Wealth Beyond Reason 2.0. We have sifted through over a decade of content. We improved it, refined it and made sure it is as effective and user-friendly as possible. And it's our promise to you: if you give yourself a chance, this program has the potential to change your life. Easy when you know what your dreams are, less so when you're NOT sure what you really want... when you're not sure what kind of career, partner... or what kind of future you want to attract. Good news: this course has you covered. Bob and the other expert teachers will first help you figure it out, and then will teach you how to smoothly manifest it into your daily life. It's equally important to REPEL the things you DON'T want. Easier said than done, you might think? We all have our fears and doubts - it's about not letting them be in control. This course will give you tools and techniques that show you how to trust the process and detach from bad scenarios, so that you don't manifest them into your reality. Imagine never having to worry about money again... and being able to live the life you and your loved ones deserve to have. On top of that - imagine creating your financial wealth while enjoying a satisfying career and fulfilling your mission. Yes, you can follow your passion, contribute to the world AND be rewarded for it - all at the same time. Wealth is not only about money - it's even more about people and relationships. And then, the most important connection of all... is the one you have with yourself. This course will help you gain self-love, self-respect and level up your self-care. Because you cannot pour from an empty cup, you know it. This transformation is especially important if you've been programmed to believe that "you'll never be able to lose weight" or that "you'll surely suffer from 'xyz' because it runs in your family" and so on. Let's be honest: health is the ultimate wealth. If you have that one sorted, the rest is totally figureoutable (or shall we rather say: manifestable). How to keep your energy levels high, without setting yourself up for a burn out? How not to start self-sabotaging your manifestations because, deep inside, you're actually afraid of being the most powerful and successful version of yourself? This course will help you work on your vibrations from the level of your subconscious mind. The combined result of everything mentioned above is your everyday happiness. You'll learn to trust the process, the Universe and yourself. You'll experience deep inner peace and the sense of rock solid security... which then contribute to better health, relationships and so on. Do you see the full circle here? "Business opportunities are appearing everywhere." Bob! You wouldn't believe the changes that are occurring in my career, business opportunities are appearing everywhere. Beyond my wildest dreams I am moving forward with my share trading, and I don't just mean making money... I'm sure I couldn't have got here without WBR. I just can't believe the evolution that occurred here, your product helped me keep the faith, and I just can't thank you enough. "I've been a member for exactly one year... I have changed, I feel great!..." I wanted to thank you all your support, I've been a member for exactly one year and wanted to share great things with you. First I wanted to let everyone know that I was one of those who had lots of challenges when I enrolled in the Wealth Beyond Reason program. I know that everything is so perfect for the Universe that it does no mistake, so now I embrace every challenge saying to myself EVERYTHING IS PERFECT, there is no mistake in my life, god protects me at all times and he only does good in my life and all who surround me. so thank you, for all your support during this wonderful year. I have changed, I feel great, I have good health and my family is protected always. I just wanted you to know the great things that had come to my life.. and i do have my challenges but i just know everything is perfect and in the exact moment I know I will get more and more out of life. "Within 3 months we were able to move to a bigger house..."
Within 3 months we were able to move to a bigger house. My partner was able to give up working in a dingy, stinking nightclub. Suddenly we had enough money to buy a nearly new car, and even things like a PC and mobile phone, items which had been unthinkable just a year before. The business expanded to the point where we need a bigger house from which to run it. It was as if the Universe was giving us a second chance! I choose to follow my dreams and am now building up a Hypnotherapy practice, following my heart's desire, doing a "job" which I love... I'm beginning to feel wealthy, or at least better off than I've ever felt in the past. Certainly, paying bills is no longer an issue! Money is no longer a problem. I'm following my dream. "I love this program! I have increased my income by $26,000 per year so far." I love this program! I have increased my income by $26,000 per year so far and am now moving with my company to a new state. I so appreciate being able to pull up this program and listen or read something that reminds me that I am creating everything I'm experiencing. Thanks for everything. 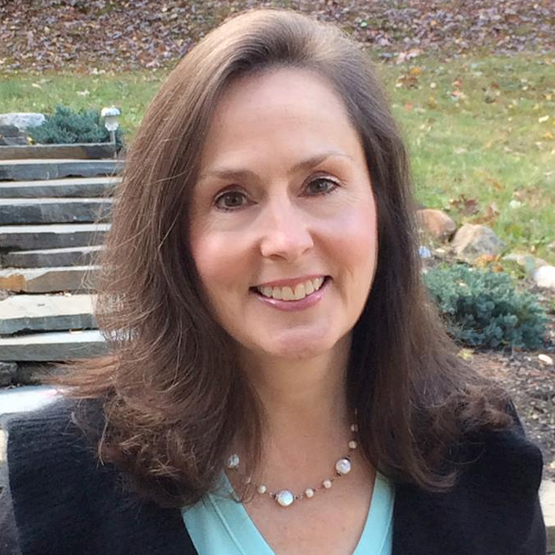 "My husband and I were on the verge of splitting." We are still going through Wealth Beyond Reason and enjoying it immensely. My husband and I were on the verge of splitting about a month ago, and now we're rebuilding how we think and use energy with your course. The change in the entire house can be felt as the truth and releasing and lightness that is coming of it. Thank you for your commitment to making this planet a better place, I can't wait to share our abundance of stories with you. Module 1 - How Did You Get Here? Why did you sign up for this course? Do you believe the Law of Attraction is working for you... or against you? If you think that life is simply happening to you and you're just rolling with the punches... it's critical to know that we attract into our experience the things we are in vibrational resonance with. Understanding what you are doing right now is the first empowering step to learning how to create your dream life. This module covers that and "why bad things happen", plus other (potentially controversial) Law of Attraction subjects. This module lays the foundation for everything else in the program. Here you will learn the crucial things you need to know about the Law of Attraction and resistance: what it is, what it isn't and what makes it "not work" the way you want it to. We'll give you an overview of how the manifestation process works, and then the rest of the course will go through each component in greater detail. 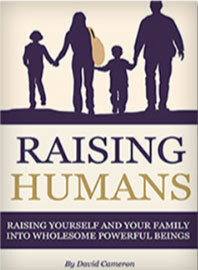 Plus, Bob will start to give you practical examples of how to apply this knowledge in specific areas of your life. Now that you know all about resistance, you can learn how to release it. It is absolutely crucial if you want to make positive changes in your life - especially if they are outside of your comfort zone or bigger than anything you've taken on in the past. This module is dedicated to teaching various approaches to releasing - and being in the moment. All of the techniques here have been used by Bob himself and other expert teachers - and they can work very quickly, whether or not you have any level of belief around them. In this chapter Bob shares with you just why reconnecting with your passion and power is so important when you want a life that is full of abundance. He will also show you how to use gratitude as one of the most powerful tools in your manifestation arsenal. Because when you're truly feeling grateful, it's a vibration full of the information: "I am and I have... and it feels good." Isn't that EXACTLY what you would like the Universe to match? Complete this module and you're well on your way to (re)discovering your passion, power and creating an inspiring vision for your future. Bob will also show you how to start bringing this vision to life. Remember that things are the way they are for you right now... because you are in a constant state of visualizing what is "wrong" or what needs to be dealt with. It's time to shift your energetic vibration into alignment with the life you want, and visualization is the way to do that. Visualization gets the energy moving - so making a habit of it is something you want to start doing. This valuable module will teach you various techniques. 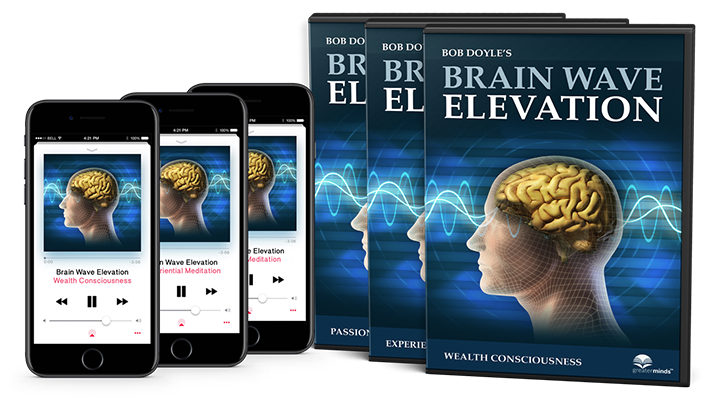 It also includes a selection of Bob's most powerful guided meditations, great for visualization. Sometimes you'll be standing at a crossroad, not sure what to do next. Sometimes life will give you experiences you don't quite understand. How do you know what to do as you journey through life? We've put intuition and inspired action together in this module for a very specific reason - it's your intuition that is going to let you know WHAT action to take. Learn to listen to the Universe and how to read its messages. This module will not only teach you to trust your intuition, but will also set aside some common Law of Attraction misconceptions. 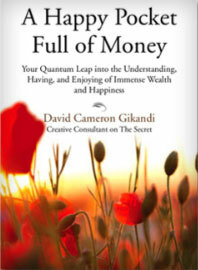 We've all got a lot of energy and emotion wrapped up around money, relationships and health. And in the end... aren't these an ultimate wealth? You'll need to honestly assess where you currently are with regards to these areas, what you're TRULY committed to and what you believe is currently stopping you from having that level of wealth. This module will also show you how to teach these principles to your children - and to make a lasting difference on the planet. We need generations of people who are in tune with who they really are, who are playing a big game with it and contributing maximum value to the world. And that goes beyond getting "a good job". The coaching Q&As are different to the other recordings, in that they address specific questions asked by Wealth Beyond Reason students. Over the years we've discovered a wide variety of topics and so you may find that some of the questions in your head are answered in the recordings. If not, feel free to ask them in our private Facebook group - Bob Doyle will be there to answer them. 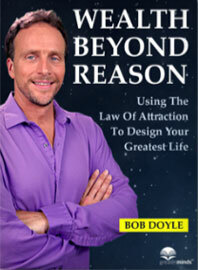 Supportive content from Bob Doyle and our guest authors, for you to download and keep forever. There are several different kinds of meditations provided with the Wealth Beyond Reason 2.0 program. They are designed to effectively get you into the meditation state, so that you can evoke specific emotions - and get into alignment with what you truly want. As a bonus you'll get three 15-minute audio tracks. 3. 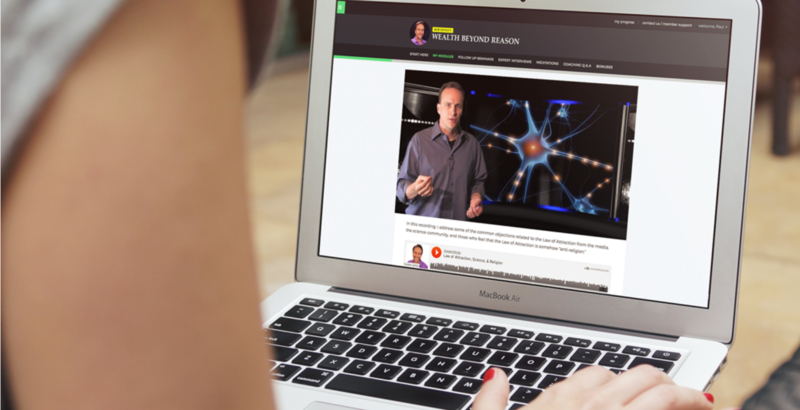 "Science Behind The Secret"
Last, but not least - you'll get access to a 90-minute webinar recording "The Science Behind the Secret." 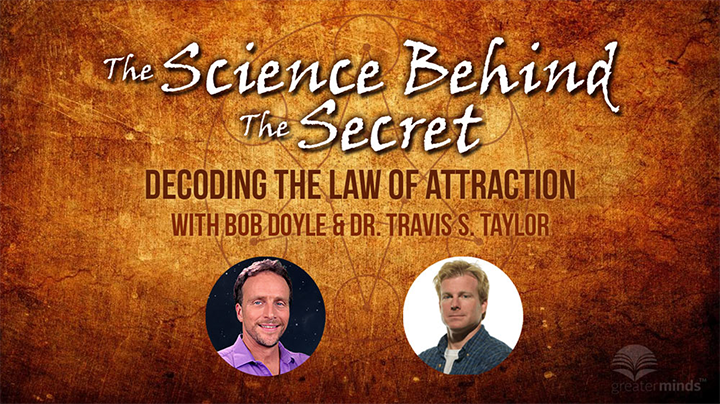 This is where you'll go fairly deep into Quantum Physics explanation of the Law of Attraction, but fear not - Bob and Dr. Travis S. Taylor do an excellent job of making it understandable. It's not even a personal development tool. It's a principle that explains the very nature of the building blocks of our Universe. It's the Law that applies whether you accept it or not. But the good news is, you don't need to know every detail of the intelligence behind all of this to attract what you want. But you've got to stop thinking that "it's too good to be true". Trust us, when you shift into energetic alignment with "anything is possible", "I deserve anything I desire" and "abundance is everywhere" - then the information encoded in that energy brings on the attraction process. Why Wealth Beyond Reason 2.0? They thought they knew how to "use it", but had only a fraction of the information. When they (not surprisingly) didn't see results, they wrote the whole thing off as a joke or a fraud. This is what inspired us to reconstruct the Wealth Beyond Reason program from the ground up. 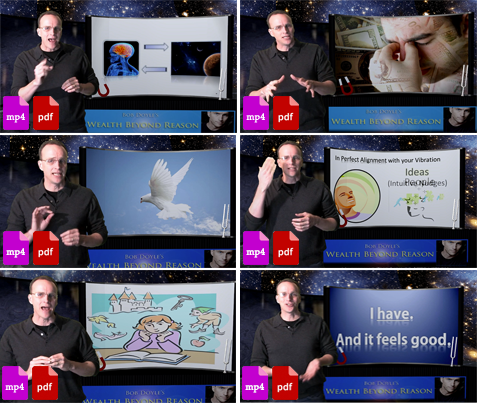 We have redesigned our curriculum to speak to anyone of any background - including those who thought that the Law of Attraction was some silly marketing scheme or new-agey concept with no basis in truth. We're particularly passionate about reaching that group because it's often those people who need dramatic change in their lives. They are refusing to look at what has gone into creating the circumstances they want to change. Yet it's an understanding of that pattern that empowers you to create the change. It's the quality of your every-day that matters. It's the fact that you wake up excited and you fall asleep grateful. The fact that you wouldn't swap places with anyone, even with your favourite celebrity. The fact that you celebrate yourself and your life. That's what mastering the Law of Attraction has to offer. 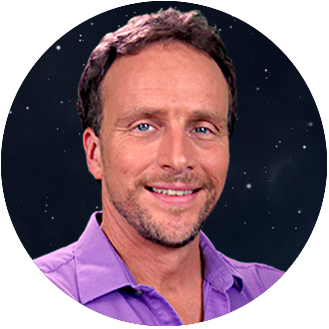 Bob Doyle is a Law of Attraction teacher, an author and a skilled coach who strongly believes in presenting the Law of Attraction in a clear, practical manner. Bob has a varied background in creative pursuits - he has experience as a composer, broadcaster, photographer and musician. A father of three children, he is also motivated by a strong sense of financial responsibility and a nurturing instinct towards personal improvement. But how did he become who he is today? Back in the nineties Bob used to have a corporate job that provided financial security... but didn't give him any satisfaction and passion. This led him to make an enormous life change - quitting his job and exploring new ways to create the kind of life he had always wanted. He discovered manifestation, visualization and meditation - and began to spread the word about the possibility of creating one's own reality. His coaching was highly successful, but it was only through his own financial and personal difficulties that he understood what the Law of Attraction is really about. This led him to fully grasp how working with the Law of Attraction takes trust, intuition and a willingness to receive direction from the Universe... and how to break decades of negative brain conditioning. The discoveries that he made formed the bedrock of his Wealth Beyond Reason book and program. He understands that many of the people who are drawn to learning about the Law of Attraction experience doubts or misunderstandings. Thanks to more than 15 years' experience he knows how to explain the Law in the most practical, useful and user-friendly way possible. A self-made multi-millionaire, international best-selling author, spiritual entrepreneur and teacher with an insatiable passion for brain research and quantum physics. He'll share with you some incredibly valuable information on the role the brain plays in the Law of Attraction and how to expand your brain capabilities to manifest. 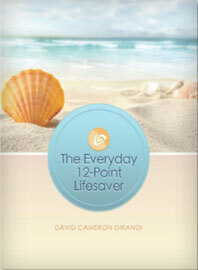 An Intuitive Energy Healer, Psychotherapist and EFT (Meridian Tapping) Master. She'll guide you through a series of EFT sessions to help you rewire your brain conditioning and get dream results faster. Is a motivational speaker, a corporate trainer, and a personal and leadership coach. 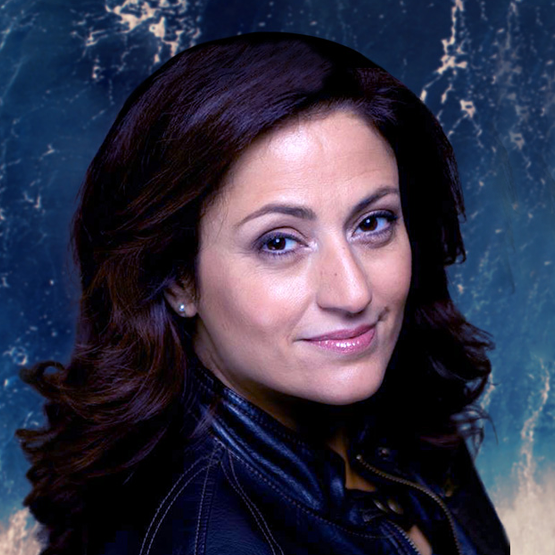 She's also the CEO of Lead Out Loud, a transformational leadership company in Toronto. 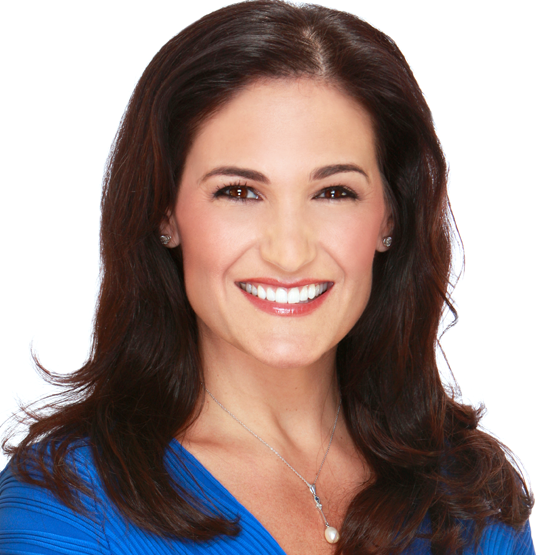 In one of the interviews she'll share with you her 5-step formula to bouncing off the rock bottom and being unsinkable. 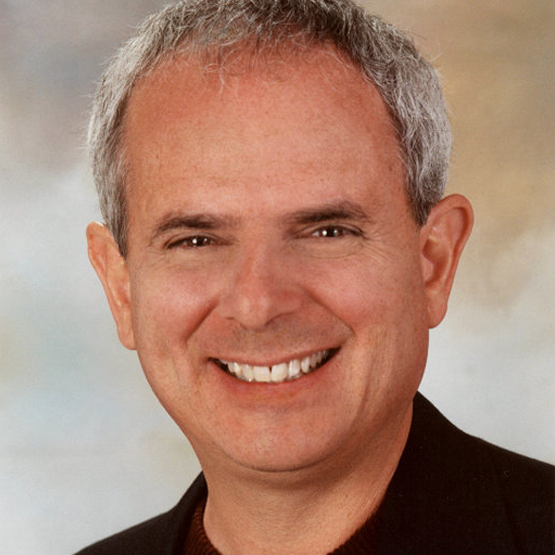 A transformational teacher and a New York Times bestselling author of "Happy For No Reason". She'll talk about what happiness is really about. 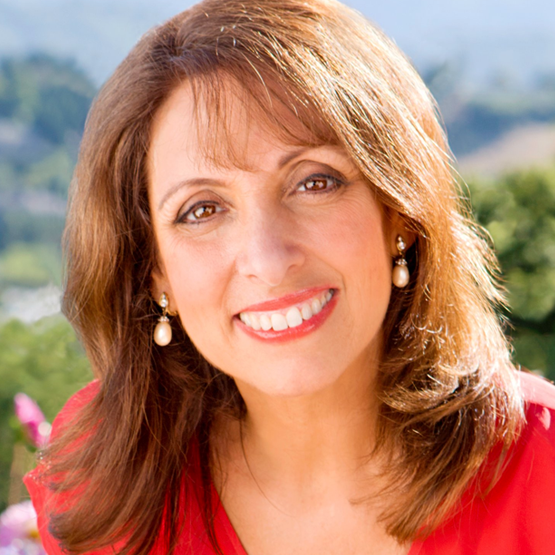 The creator of the Sedona Method and a bestselling author. Hale will walk you through a powerful process of release and letting go. A life coach, transformational leader and founder of the Quantum Success Coaching Academy. She'll guide you through a "Future Self Meditation". Try Wealth Beyond Reason 2.0 For A Full 60 Days. In any case, your results are guaranteed IF you complete the program... Meaning you do the assignments, ask for assistance when necessary and take your time. While this will be a fun experience, we're talking about your life here - and we want you to make a commitment to yourself and the program so you can get your results as quickly as possible. If, however, any time during the first 60 days - and after completing the program fully - you feel that it isn't everything we say it is, you're entitled to a refund. You're not alone on this journey - we've got your back. Whenever you need us - whether it's to ask a question, share feedback or a story of success - we're here for you. Reach out via our private Facebook group and when you need support you can contact our customer happiness team here. You can count on the highest level of quality throughout this program. Every lesson, technique, written word, recorded audios and videos have been crafted down to the fine detail. Everything you will learn is the result of the author's remarkable experience and teaching method that has already impacted millions of people. It doesn't matter if you've struggled to manifest before trying this program, you'll notice profound changes in your life that you once thought were impossible. You will begin to grow and flourish, even if you've been stagnant for years. You'll be happier and more productive. You'll have the ability to spark positive change to those around you. Don't take our word for it - test it out yourself. "I'm telling you Bob, I think the smartest step in my whole career was to spend that little, little money in your online program." I don't know what is happening but I can't deny my life is already in better shape. I love your program and your capability of being so warm and protective. Thank you for your presence in this world. I would like to congratulate your talent on how to motivate my soul. Man, you're inspired. I'm telling you Bob, I think the smartest step in my whole career was to spend that little, little money in your online program. That's true. Never in my life, and I have been searching a lot, I had found such a clear, well done and inspiring document. And that attitude of sharing everything. Wow!, Bob. Thank you. I owe you one my friend. "Men have started flirting with me, it seems everywhere I go, as though I've suddenly become more attractive." I am extremely early on in your course - so far I've read and just finished 'A Happy Pocketful of Money'... life is just better all the way around. My husband got an unexpected bonus in his check this week; I've learned to see a situation I had been unhappy with at home through different, accepting eyes (which has reduced my stress level immensely); men have started flirting with me, it seems everywhere I go, as though I've suddenly become more attractive; I have found the direction a novel I am writing is to take, after having shelved it for two months; and, yes, I am terrifically excited about the possibilities in my life... Your course has given concrete scientific support to what I've learned, and not only has that been helpful to ME, but it has helped me to teach my husband, so we can be on the same page, so to speak!...Well, that's it for now... though I expect many, MANY "miracles" to come. Thanks for your course! "I feel much more confident that you are there to answer my questions." I started reading the WBR ebook and I want to thank you, you have rejuvenated the excitement I had when I started on this journey 4 years ago, but without a support system or guidance, it just seems easier and I feel much more confident that you are there to answer my questions and share your successes. Thanks again. "It feeds my soul at such deep levels and puts me in a very good place each day." The information contained in Wealth Beyond Reason continues to amaze me. It feeds my soul at such deep levels and puts me in a very good place each day...I'm really enjoying your guidance in all of this.... I'm thoroughly enjoying WBR instruction. Invest In Yourself - How Much Is It Worth? You're investing in yourself all the time... although maybe you're not always aware of it. You spend money on clothes, gadgets, books, cosmetics, health supplements... and so on. Some of these deals are short term - they are supposed to give you instant gratification. Others are long term - they are supposed to help you grow and transform. It will also help you crush the decades of neuro-conditioning and limiting beliefs - and finally launch the most abundant version of yourself. Whether it's money or emotional blocks, fear of failure or success... you name it... this course will reset your vibrational settings. 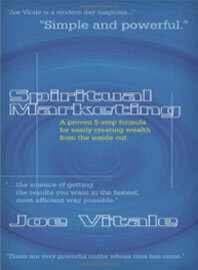 As you go through Wealth Beyond Reason 2.0, you will notice a dramatic shift in your energy. The problems that used to bother you suddenly lose their power over you. You'll have outgrown them mentally, emotionally and energetically. Last, but not least. You'll combine work and play. Bob and guest teachers will show you HOW to be grateful and truly enjoy the life you already have... while transforming it, step-by-step. How much is all of that really worth for YOU? Only you know the answer. From our side - we've made it as affordable as possible. If you ACT NOW, you'll invest $349. If you need more time to think - which is totally cool - you'll invest $999. That's the standard price for the entire course. And YES, we respect that maybe you're still skeptical - simply because you've been let down with this type of seminar or course before. That's fine. That's exactly why we created the 60-day money back guarantee. You can test this course without ANY risk. Sounds fair? If you have any questions, check our FAQ section or contact our customer happiness team here. Now, the decision is all yours. You'll be the judge. If for whatever reason you decide that this course is not for you, you'll get a full refund - within 60 days from the day of purchase. Q: How is Wealth Beyond Reason 2.0 different from other similar programs? A: It's hands down the most advanced and elaborated course on Law of Attraction out there. 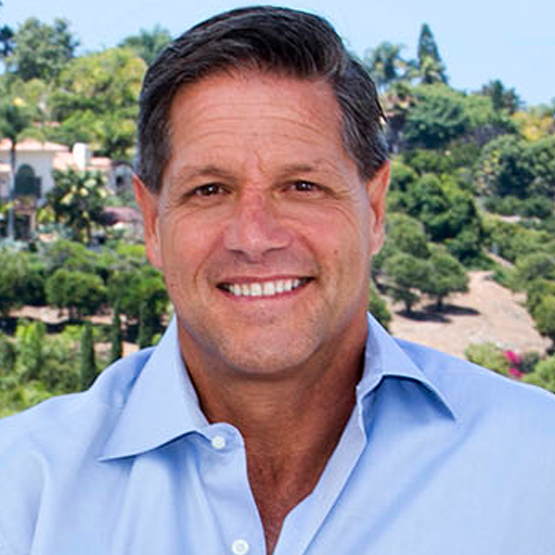 Honestly, if you find anything better than this, please get in touch.Wealth Beyond Reason 2.0 combines decades of not only Bob's experience but also of stellar guest authors - like John Assaraf, Carol Look, Sonia Ricotti, Marci Shimoff, Christy Whitman, and many more. 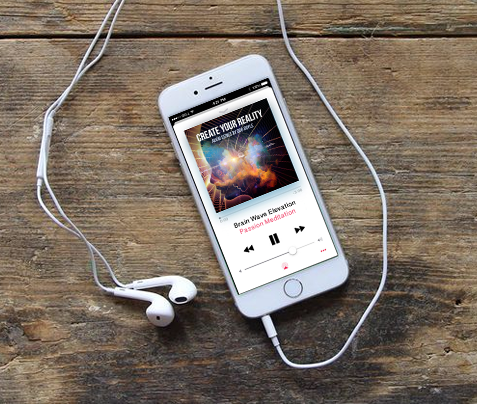 Wealth Beyond Reason 2.0 gives you a powerful package of video and audio lessons, balanced with guided meditations, EFT (Meridian Tapping) sessions and practical exercises. Top it up with expert interviews, Q&A sessions and e-books... not to mention bonuses. All of this is yours to keep for lifetime.Last but not least: you'll get access to a closed Facebook group where you can ask a question or share a success story directly with Bob Doyle. You can also reach out to Greater Minds professional support team anytime you need it. Q: Does Wealth Beyond Reason 2.0 only work for building financial wealth or does it help in other areas too? A: Great question - with a simple answer. Wealth Beyond Reason 2.0 is of course engineered to increase your bank balance... but we understand wealth as overall abundance in life and as an abundant state of mind. Law of Attraction is always at work in every area of your existence, so the tools you'll get in Wealth Beyond Reason 2.0 can be used to attract the ideal health, happiness and even your soulmate. Q: How long does it take to see the results? A: It of course depends on where you are currently at, plus what you are manifesting. For example, if you want to become a President of the United States, it's not going to happen overnight. ;) We've seen people who started attracting a completely different set of results into their lives almost immediately - some others needed more time. Not everyone will get instant results, but when you are serious about transforming your life, you'll be surprised at the speed of the process. Q: How do you guarantee those results? A: We do believe that you're a powerful manifestor. :) But if you start doubting your own superpowers, please remember that you aren't actually putting anything on the line when you enroll to this course. The deal is: 60 days after you sign up - if you follow the simple instructions and in the unlikely event that you aren't 100% thrilled with the results - our team will provide you with a prompt and courteous refund, no questions asked. Q: How is the program delivered? What does it look like? A: Wealth Beyond Reason 2.0 program is delivered via Greater Minds membership platform. We use leading technology to make sure you have the best e-learning experience. Simply get online, log in - and all the audios, videos and other items are there for you, ready when you are. You can also download the course materials to your computer and enjoy them offline. The course is intuitive to use but if at any point you have questions or confusion, just contact our customer happiness team here. © copyright Greater Minds Ltd. 2017. All Rights Reserved. Yes Show Me How To Achieve Faster! No, I'm living my dream life already.